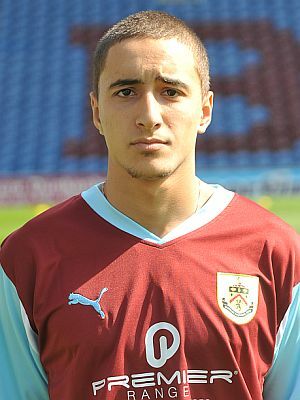 Midfielders Dave Lynch and Joe McKee, winger Ross Wilson and forwards Mehdi Lazaar and Joe Jackson are the five players who have been offered their first professional deals with the clubs whilst three other players, Dean Overson, James Taylor and Tommy Taylor, have been given extensions to their scholarships due to having missed long periods because of injuries. Three defenders, however, Ed Williams, Curtis Woods and Steve Edwards have been released. 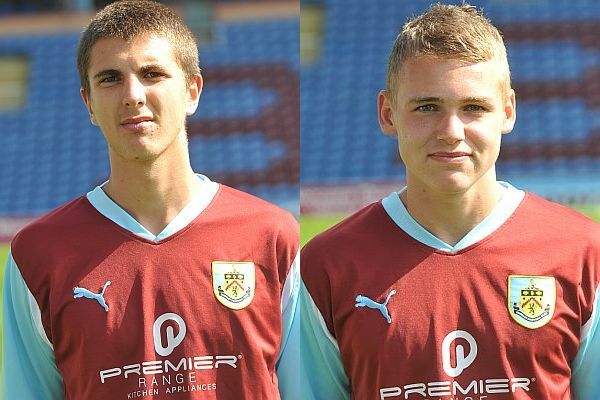 On breaking the news, Martin Dobson, Director of Youth Development, said: "I am delighted for the lads who have been offered contracts. It is well deserved. They are going onto the first rung of the professional ladder and it's a whole new ball game for them now. "But we are here to help them and it's an exciting time for them to look forward to when they come back up and running for pre-season. "It was a very difficult decision for those who have not been kept on. They were close calls. Their attitude has been terrific and we would like to think they will get opportunities elsewhere. "I have been in their position myself. We will help them where we can and if they go on to prove us wrong and are successful elsewhere then we will be delighted for them. 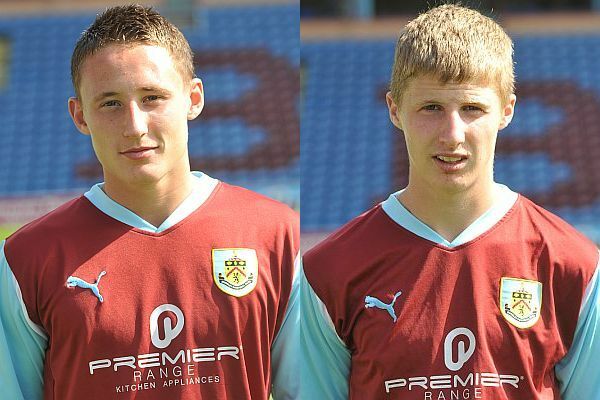 On behalf of Clarets Mad I'd like to send my congratulations to the five who have been offered deals and also send best wishes and hopes to the three players being released. I hope all three can find clubs for the 2011/12 season. The players pictured below are Dave Lynch and Joe McKee (top), Joe Jackson and Ross Wilson (middle) and Mehdi Lazaar (bottom).